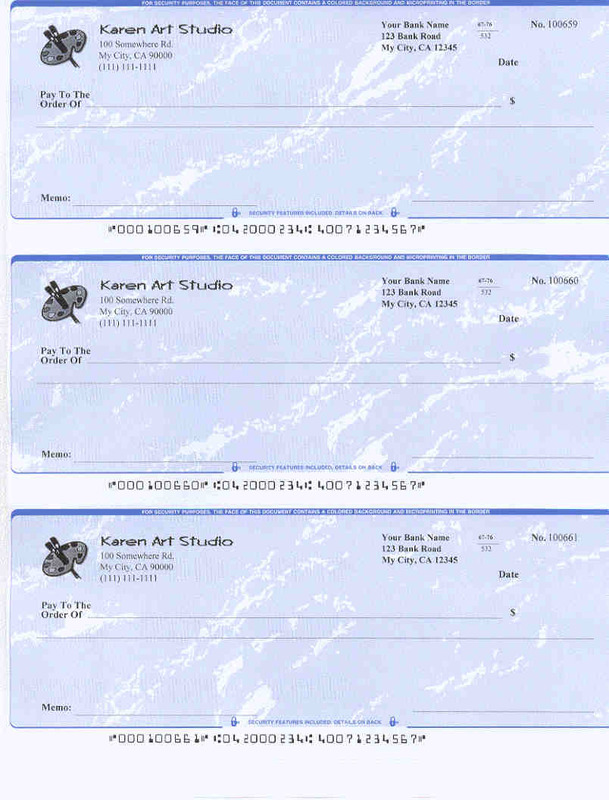 Latest ezCheckPrinting business software allows small business owners using MAC computers to easily locate previously printed checks. Get the details by visiting http://www.halfpricesoft.com. 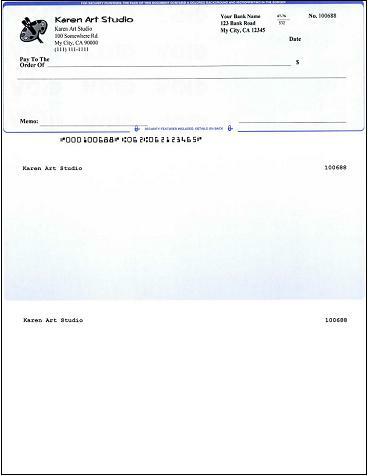 Business owners using MAC version of ezCheckprinting check writer that find themselves being audited by IRS can easily locate and reprint checks to verify information. 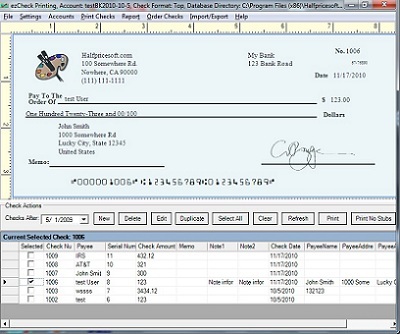 Halfpricesoft.com Developer’s have updated the latest version of ezCheckprinting MAC business check writer to easily locate and reprint previous checks. This feature will assist business owners that may be audited by IRS and need to verify checks previously created and deposited. 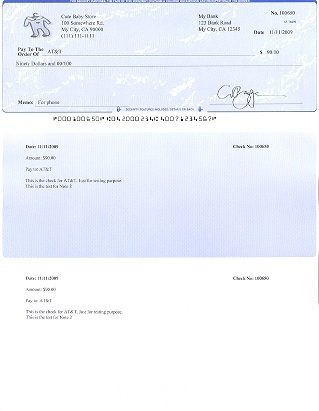 “Business owners using MAC version of ezCheckprinting check writer that find themselves being audited by IRS can easily locate and reprint checks to verify information.” Halfpricesoft.com founder Dr. Ge, said. Starting at just $39 per installation (Free through TrialPay offer), ezCheckPrinting is affordable for any size business and is compatible with all popular brands of laser printers (most of which can print bank-accepted MICR numbers) and specialized MICR printers. Halfpricesoft.com is a leading provider of small business software, including payroll software, employee attendance tracking software, check printing software, W2/1099 software, and barcode generating software. Today Software from halfpricesoft.com is trusted by thousands of users and help small business owners simplify their payroll processing and business management.